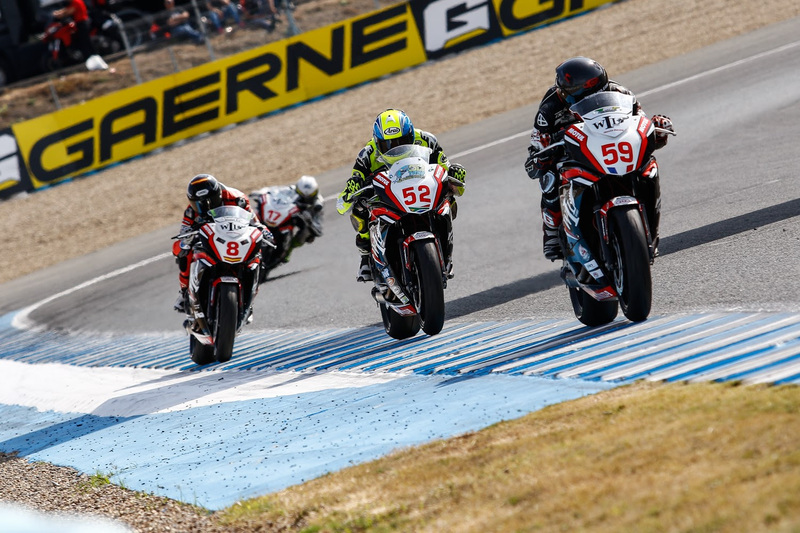 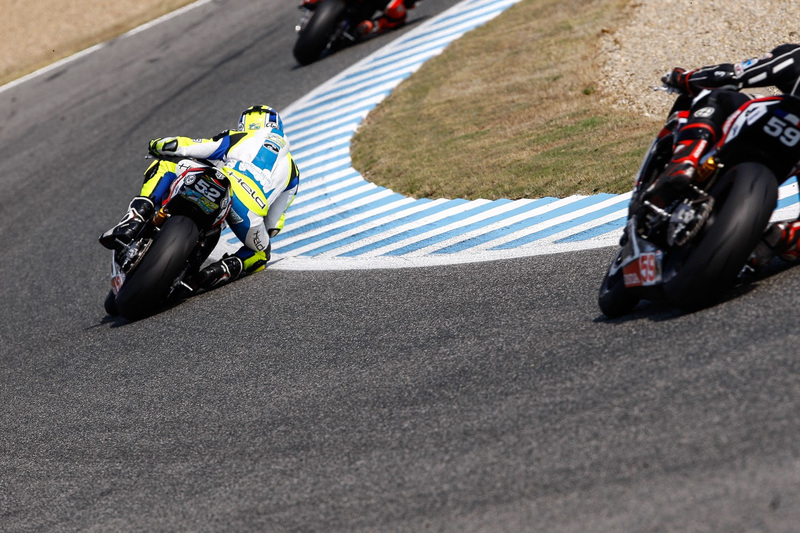 The 2016 European Junior Cup ended at the Jerez circuit on Sunday with South African teenager Troy Bezuidenhout once again showing his natural talent in the double header. 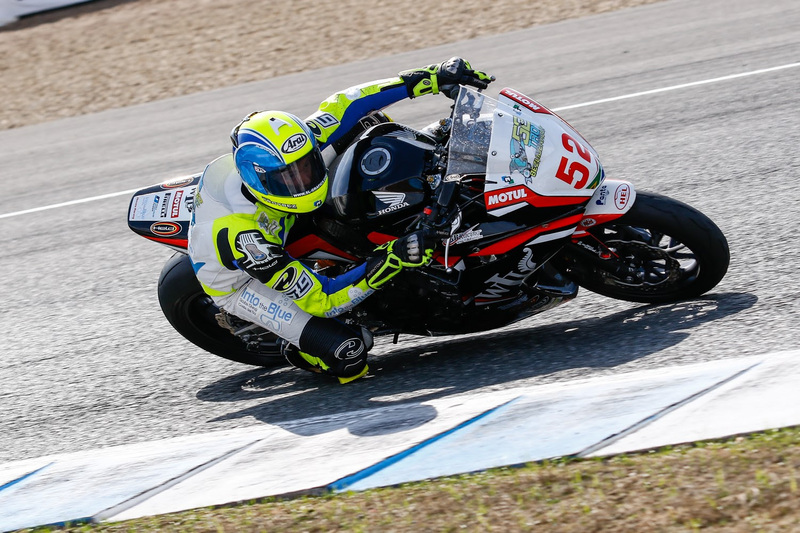 Qualifying on the second row before finishing 8th with a machine problem in Saturday’s encounter, Bezuidenhout just missed out on the podium inSunday’s final race. 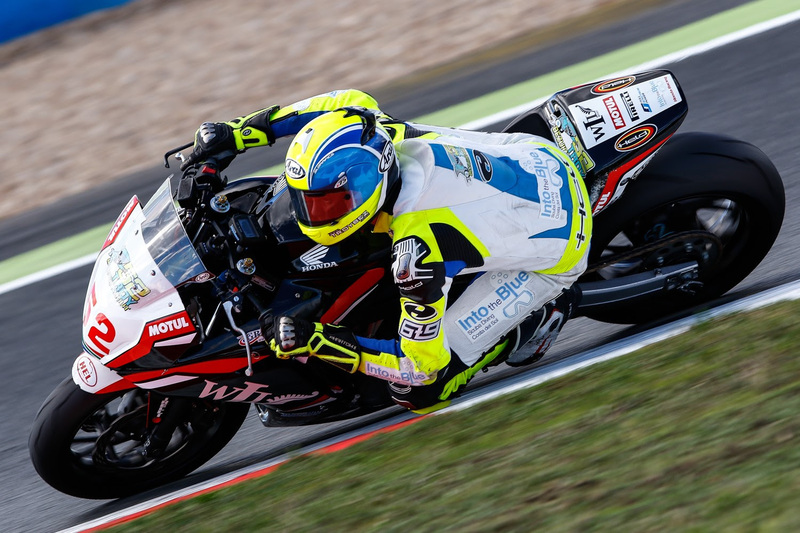 16 year old Troy Bezuidenhout showed that his maiden EJC podium in Germany was no fluke by fighting hard at Magny Cours in France yesterday to add another top six finish to his already impressive 2016 results.